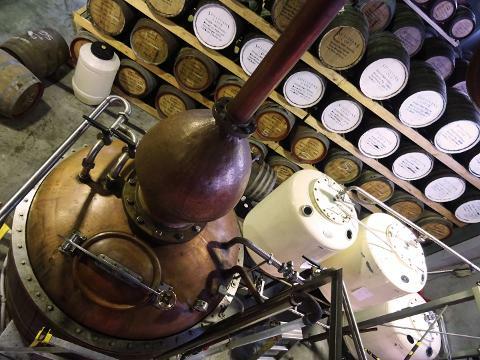 This 1.5 day course, the only one of its kind offering a structured overview gives students a behind the scenes look at the distilling and whisky industries, and it explores the process from idea to market. It is ideal for people thinking about distilling, just starting their distillery plan and want to be sure they haven't forgotten anything, those who want to make contacts in the distilling industry, people who want to understand the ideal size and for those just interested in a really cool insight into the Tasmanian whisky industry. 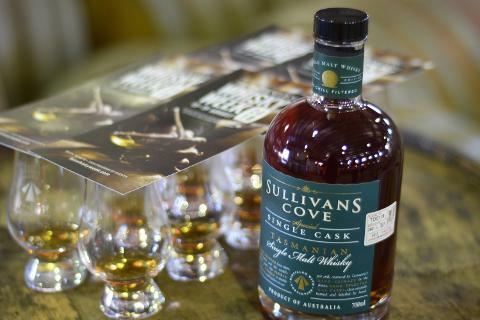 The course starts with an intensive 1.5hours going through the theory at Hobart's Hadleys Orient Hotel and then visits the ins and outs of mashing and fermenting at the brewery before heading to Sullivans Cove Distillery where students are taken through the secrets of whisky and the process by the lead brewer and distiller at each location. The following day we visit a gin distillery (Nonesuch) to explore the difference between whisky and gin. 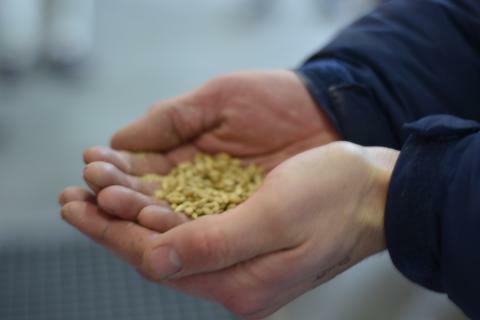 Students can expect to learn about the whole process - from raw ingredients, brewing the whisky wash, the distilling process through to casks and bottling, the difference between newmake, unaged and aged spirit and an insight into the business of whisky making. Students should also expect to have an amazing and enjoyable day with like minded people, make amazing contacts in the industry and find out where to get more industry information. The day's education, materials, tasting, certificate, travel and catering are included in the price. It is an amazing intimate whisky learning experience and feedback from students has been that it is a wonderful day that provides a sound overview of the process. For those thinking of getting into the industry, our goal is that the course helps make this possible. On the Friday after the course we head out to the Nonesuch Distillery for morning tea with distiller Rex to talk about gin making. Rex is happy to show people through his operation which provides an insight how to create a successful small scale distillery. We recommend students arrive to Tasmania on the Wednesday prior to the course and stay at least until late Friday afternoon. 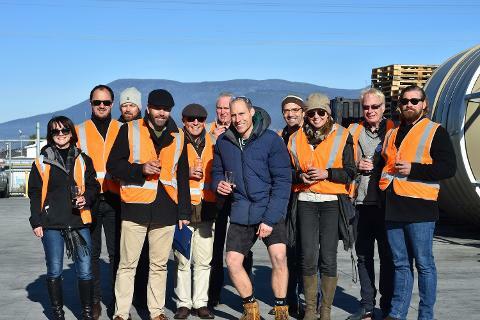 However, because Tassie is awesome and the state is loaded with whisky distilleries, bars and experiences, we'd love to see interstate visitors to the Academy to stay for longer than one or two days. If you'd like advice on when to come, where to visit and where to stay then give us a call. Check out our distillery map to see where else you might like to go. Our partner Hadley's Orient Hotel is offering Academy students a special rate on their lovely rooms, so if you are heading to Tasmania then contact us and we can pass their special Whisky Academy code to you. They do a great hot breakfast we're told! 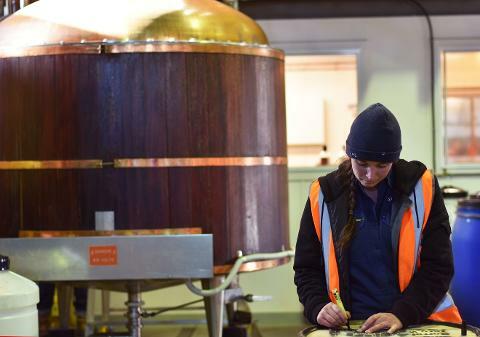 Because students enter both a brewery and distillery we require all participants to be 18 years of age or older. Bookings are set for the date you have booked but if you have to defer then please contact Anne to discuss.